Tina + Jo jumpsuit. Sarah Magid bangle and necklace. Aldo x Preen heels (old). H&M bag. Beautiful, sweeping eyelashes are the most captivating part of the face, and I love making my eyelashes stand out. 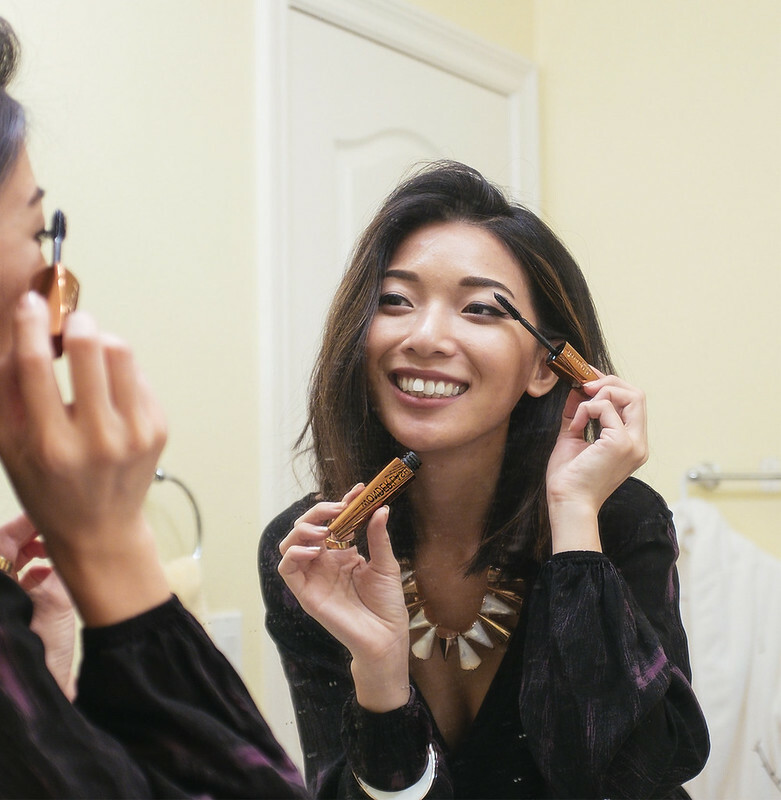 I’m constantly on the prowl for new mascaras; when I recently discovered Rimmel London’s new Wonder’lash mascara, I was instantly drawn to its gorgeous copper packaging in the aisles at Walgreen's. Warm metallics are on-trend this season, and Rimmel London’s Wonder’lash inspired me to put together this bold and smooth outfit. This silky black jumpsuit is comfortable yet chic, so it’s easy to wear all day through business meetings and project runs. When the day is over, I add a couple of bold, metallic accessories to take this jumpsuit from office to after-hours for a fun and flirty look. I was excited to see Argan Oil as part of Rimmel London's Wonder'lash formula because it's a natural ingredient I use daily in my beauty routine. 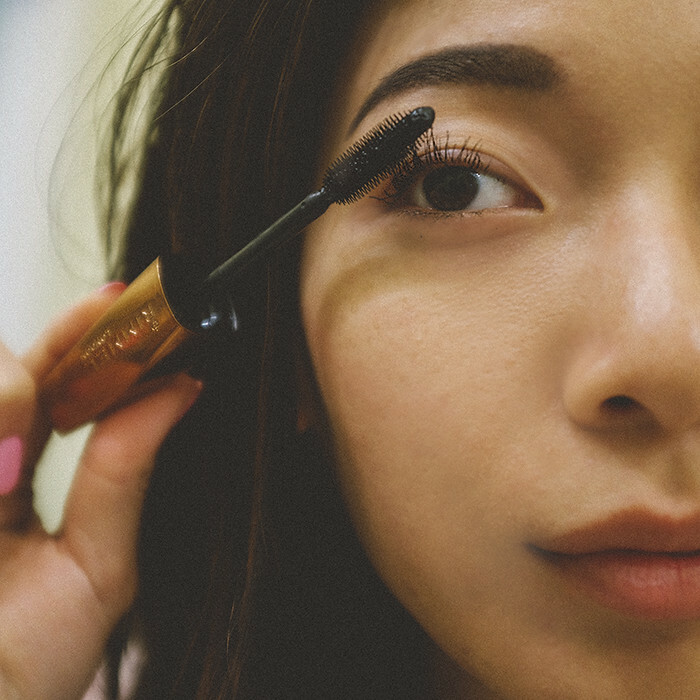 Curling and swiping on mascara is so much more fun with lashes that are clump-free and high in definition. 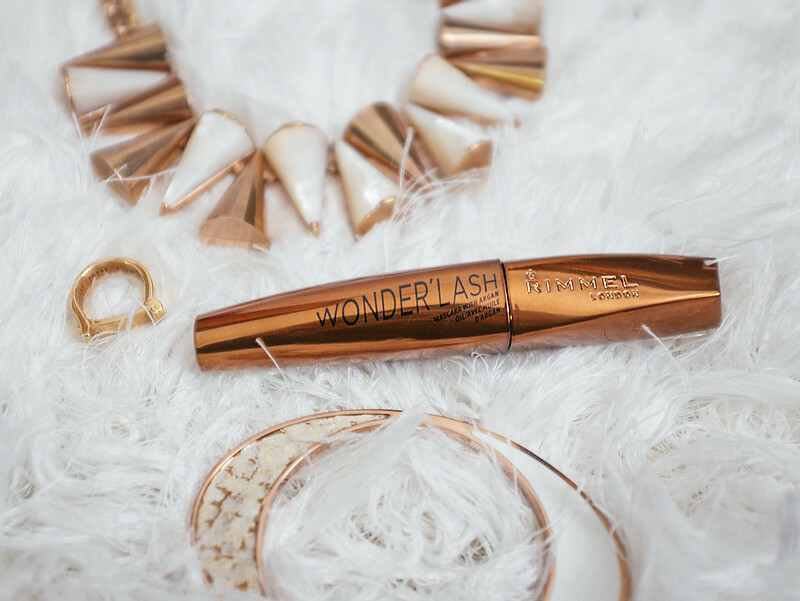 Give Rimmel London’s Wonder’lash a try, it’s worth the experience. I'm loving your hair! Stunning.